Enjoy this beautifully appointed, worry free 2 bedroom unit for a total of 2 weeks. One Floating summer week and one Floating fall week. 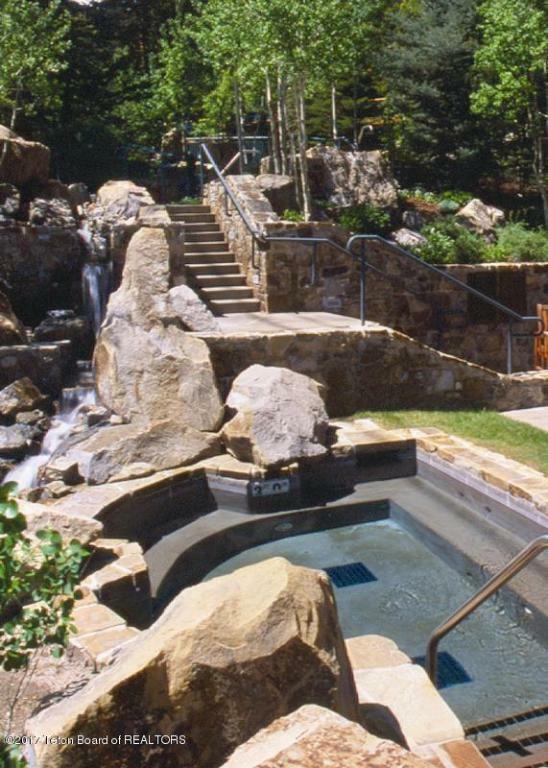 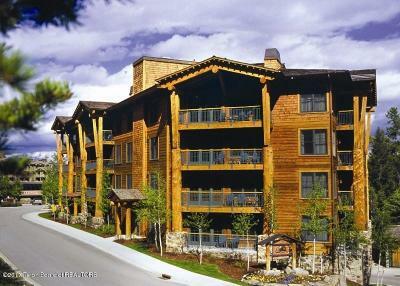 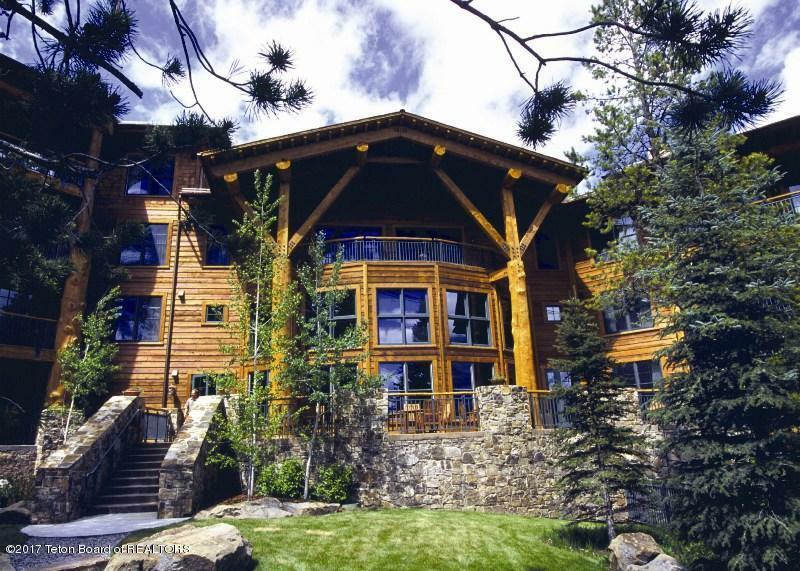 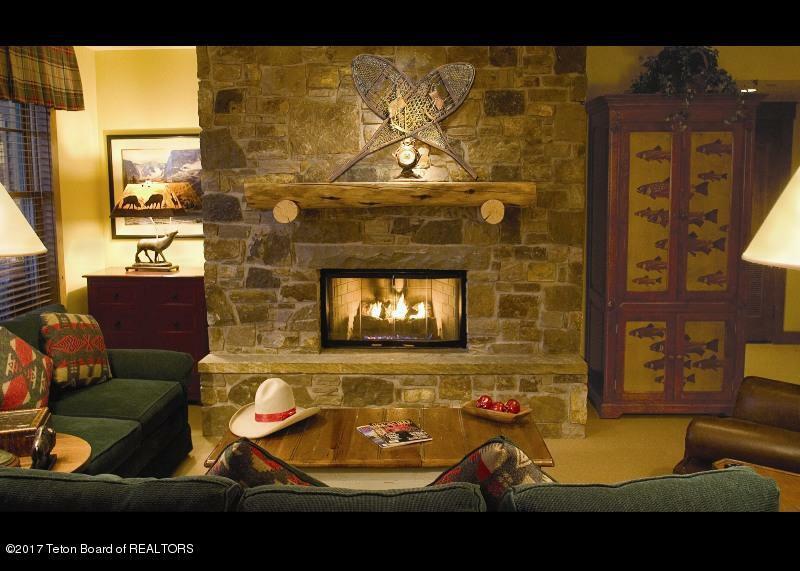 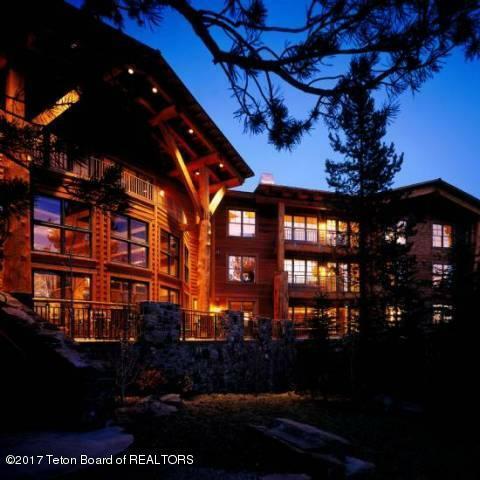 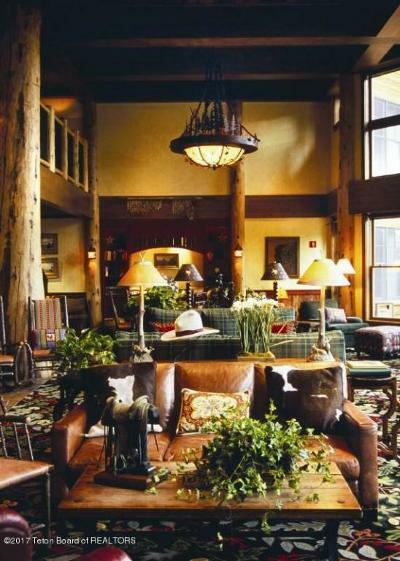 The Teton Club is located slope side with spa, housekeeping, outdoor hot tub, valet, fitness, and concierge amenities. 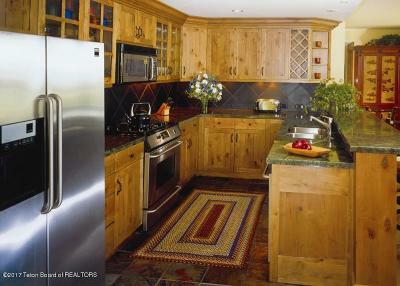 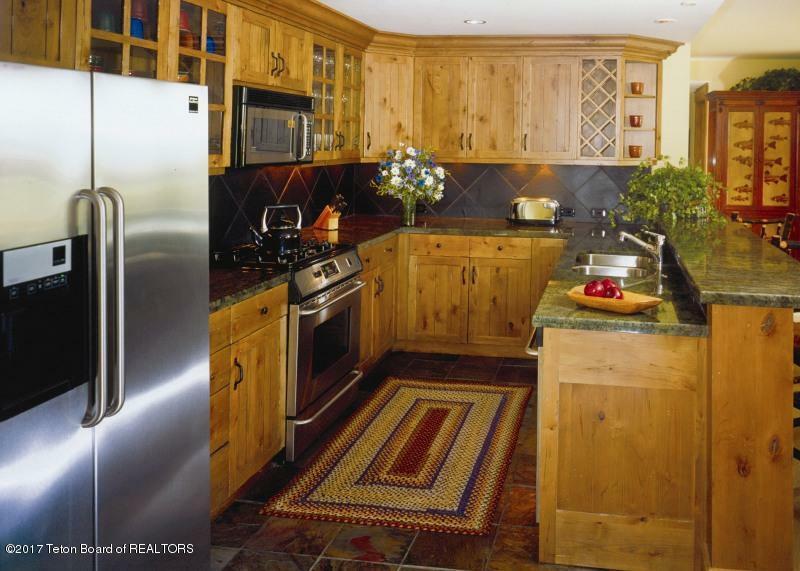 You may also enjoy Teton Pines benefits and ski benefits while you are in house.